A great content strategy is based on research and planning. 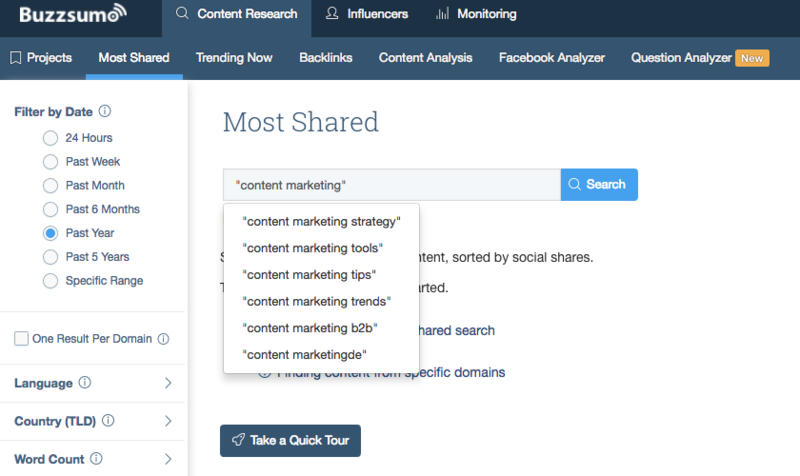 BuzzSumo makes content research faster and easier. BuzzSumo provides the data and evidence to ensure you focus on content that engages your audience. Discover the most shared content in the last 12 months or the last 24 hours. Find the content that resonates with your audience. Review the average shares on each network for your topic area. Does the topic get more traction on Twitter, Facebook or LinkedIn. Does long form content resonate with your audience? What associated topics get shared? What headlines work best? BuzzSumo gives you the answers. Filter by content type such as videos or infographics, to see which content formats are resonating with your audience. Find the most shared domains for your topic area and identify suitable outreach sites. Check the content they publish. Find the influencers who have most sway in your audience or target networks. Develop a target list to reach out to as part of your content strategy. – What types of content resonates most with my audience? – What social networks should I focus on distributing my content? – What headlines are working and on which networks? 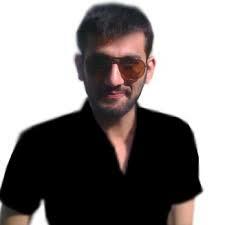 – Which influencers are sharing and amplifying content related to my topic? – What other content are these influencers sharing?